Hey, friends! I’m Cassie. I’m a wife, mom to 2 sweet boys, and most importantly, a follower of Jesus Christ. The desire of my heart is to glorify my Savior, and that’s why I write. I want this space to be a place where the tired mama, the insecure teenage girl, and everyone in between can find encouragement in their walk with Christ. I lost my mom to cancer in August 2012, so this blog began as a place where I processed and shared what the Lord taught me as I was a daughter watching her mom suffer with cancer, and eventually pass away from cancer. But by God’s grace, it’s grown into much more than that. I still write “diaries” about what He has and still is teaching me about being a daughter who has lost her mom, but ultimately, this space is where I write “diaries” of being a daughter of the King of kings. Now, for a little fun. 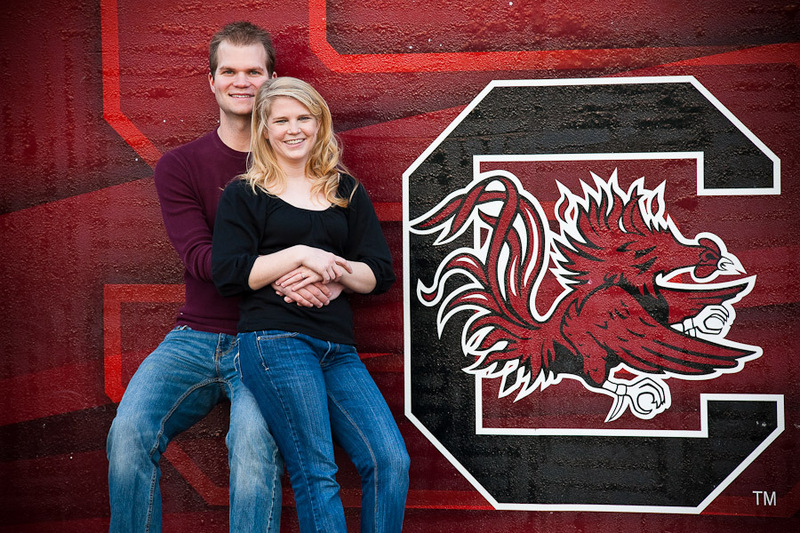 I love college football a whole lot (Go Gamecocks!). I joke that this is why my husband married me. On the beach with a good book is one of my favorite places to be (something I get from my mom). Coffee, ice cream, journals, planners, and pretty pens are a few of my favorite things. I have a deep love for Sunday afternoon naps, Chip & Joanna Gaines, and Disney World. And one of the hardest things about parenting has been keeping a straight face when I’m not supposed to laugh. Welcome, friends. I’m glad you’re here. Thanks for joining me as I diary about life as a daughter. My husband and I- Engagement Pictures 2011. 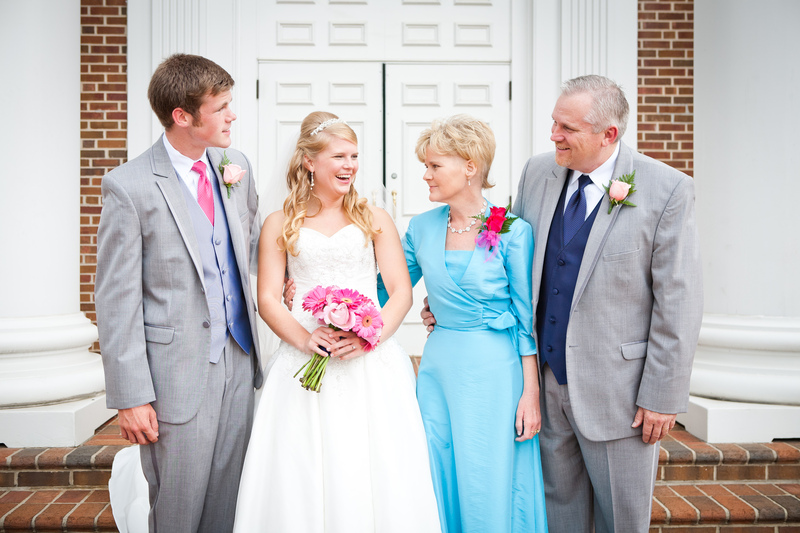 My family & I on my wedding day- August 2011 (Mom looks gorgeous doesn’t she?!). My husband and I with our wild, but fun boys (Hunter, 3.5 and Isaac, almost 1.5). I love love love doing life with all of my boys! Hi Cassie. I am Lynn, Your mom’s cousin. I grew up closely with your mom and loved her dearly-She was a Godly woman, sweet spirited-a true blessing. I will be following your blog and your words of Jesus. I am a believer of Jesus and his miracles. I believe that we are all here for a reason and we should all worship and praise the Lord, Follow our hearts and testify to anyone/everyone we can about Jesus and his Grace. Hi Cassie – I am a cheer director at a small private school in Ga. and was Google searching devotions that I could do with our girls. I ran across your mom’s Sweet and Salty devotion that you posted and immediately loved it – the one with the toothpaste 🙂 I wanted to let you know that the girls loved it and I loved being able to do a devotion with them that cam from another cheer mom. Thank you so much for posting it and I would love to do more of her devotions if you have any. I think it is always neat to see someone’s sweet legacy live on – even if it is states away! If you have any other devotions that you are willing to share,I registered my email address on this post. Thanks again, from the bottom of my heart!